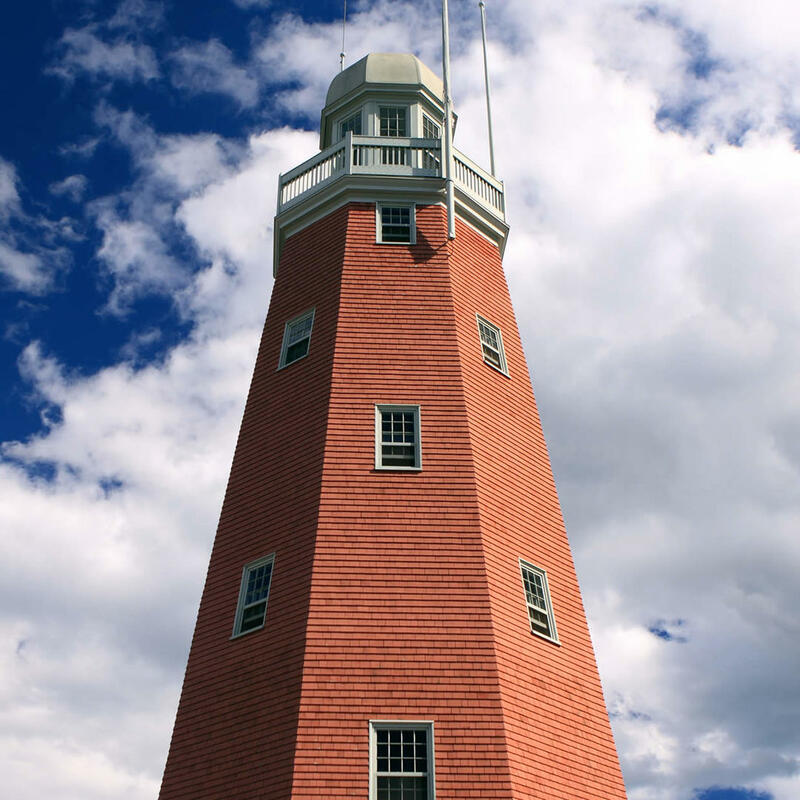 This maritime signal tower built with red brick offers visitors a 360° view of the surrounding area. The oxagonal shape of the building relieves the force of heavy winds and storms which allows it to stand steady - even without a basement. If you want to see the inside of the observatory, you have to visit between March and October.